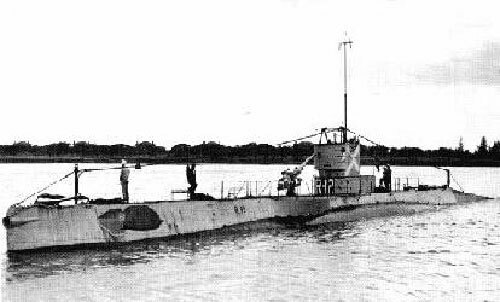 The following men were lost while serving on USS R-12 (SS-89), including two Brazilian Naval Officers who were on board to observe a torpedo firing exercise. Click on a man's name to go to his personal memorial page on this site. For a brief history of the boat, please see The Loss of USS R-12. The following USS R-12 crew members survived the sinking or were not aboard when the boat sank. Two men were later lost on other submarines. to the State of Rhode Island.